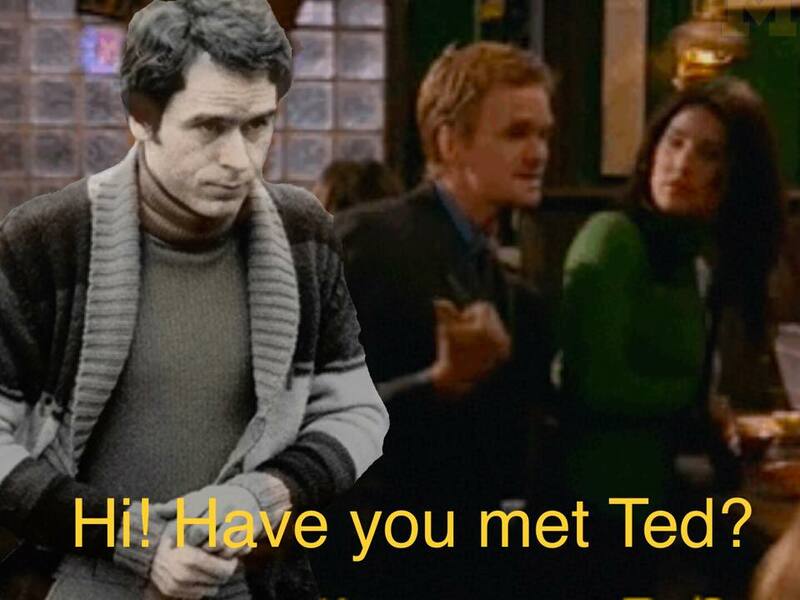 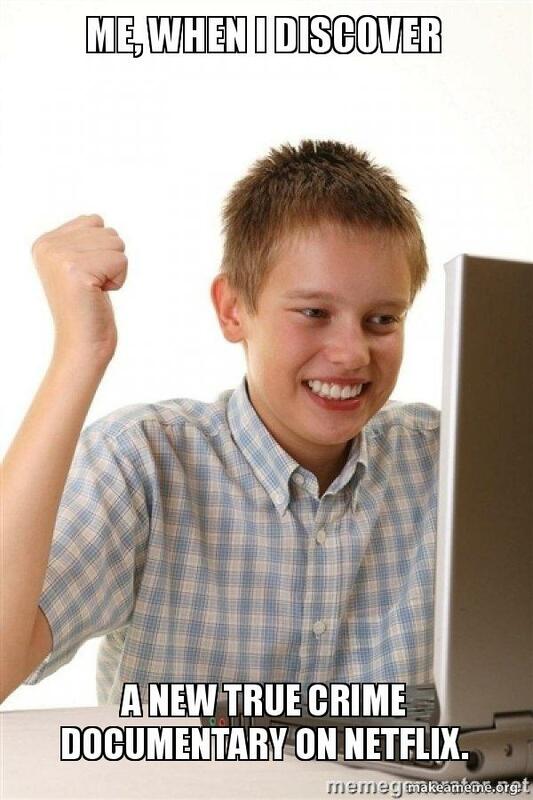 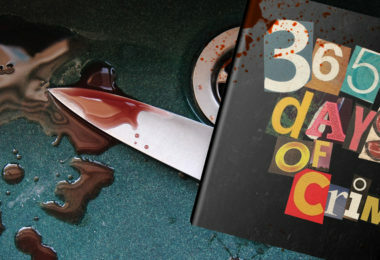 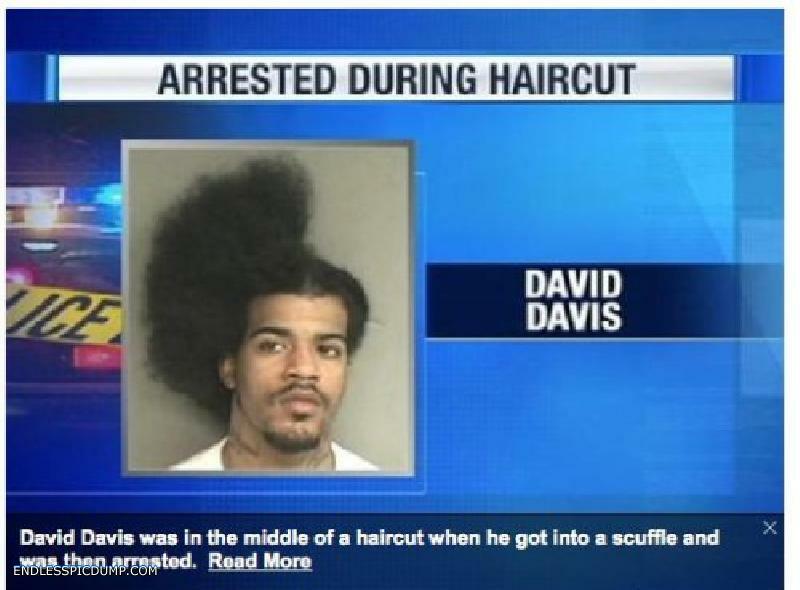 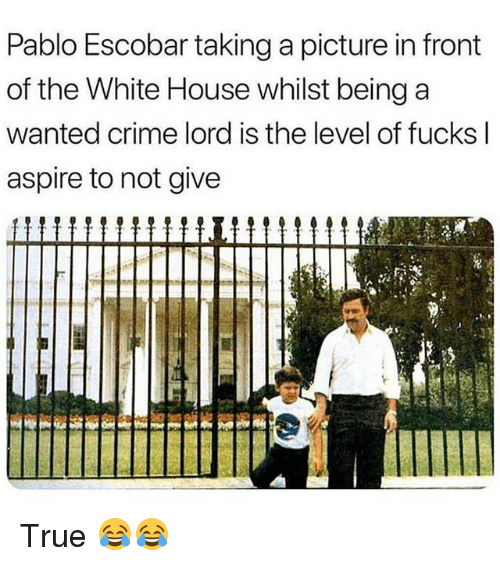 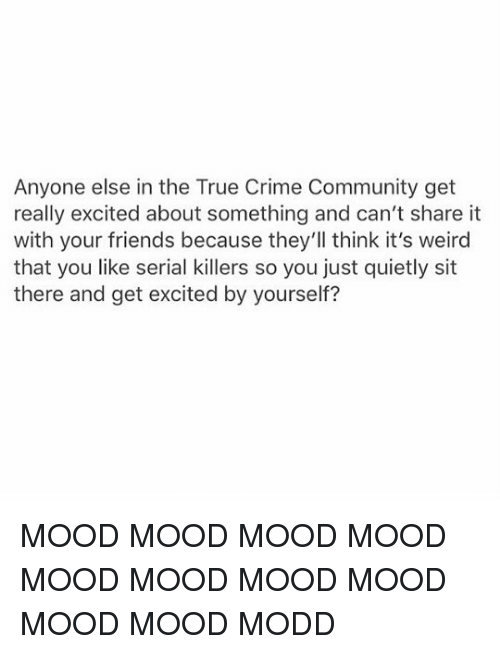 Despite the level of violence, tragedy and social stigma surrounding the true crime subject, sometimes even the most serious fans need a little laugh. 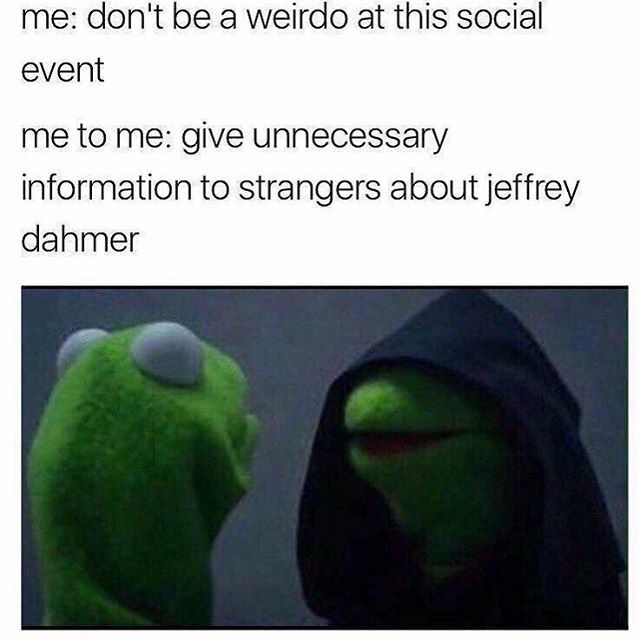 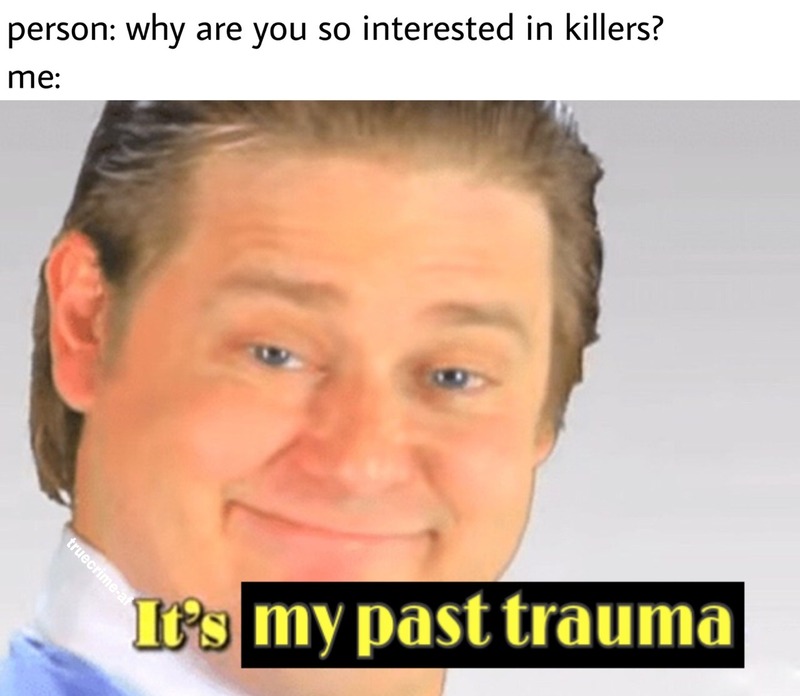 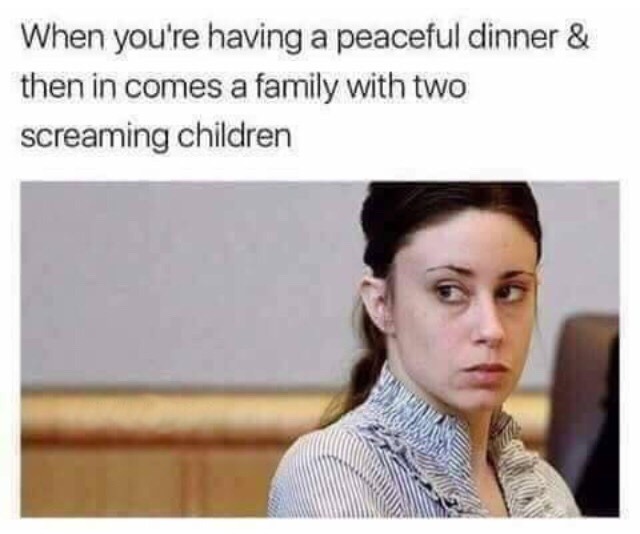 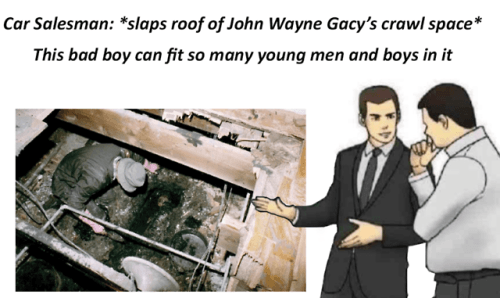 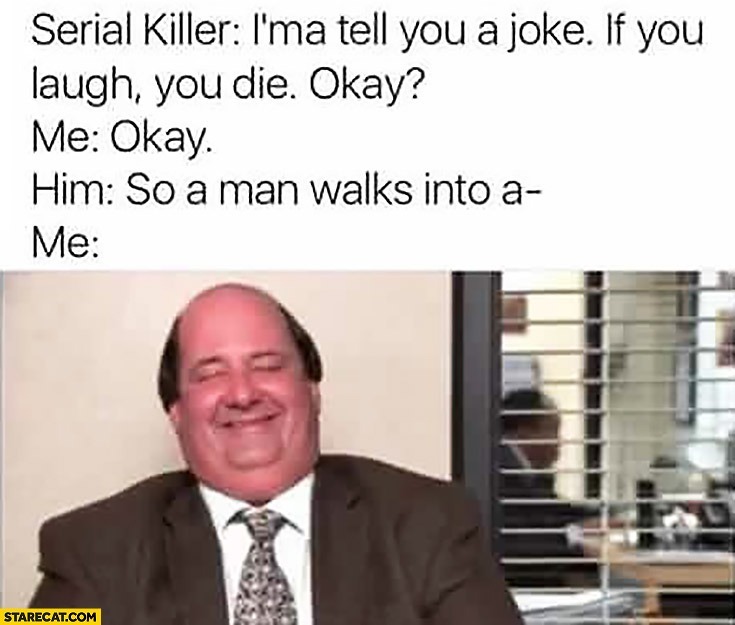 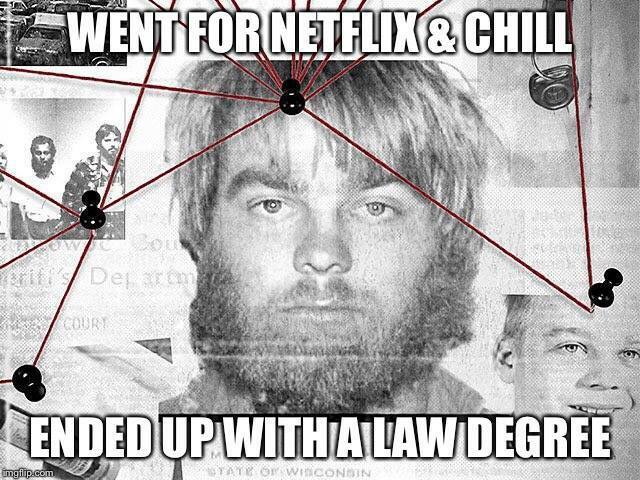 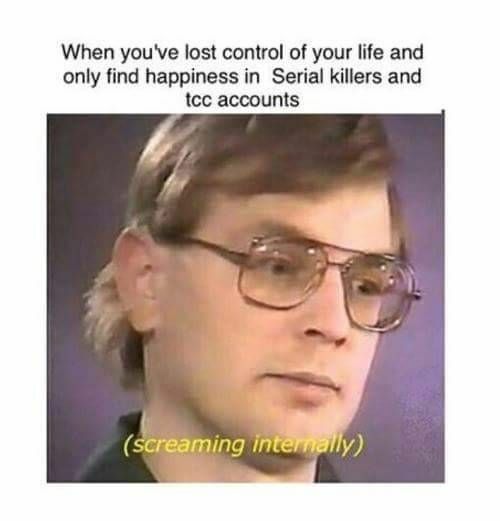 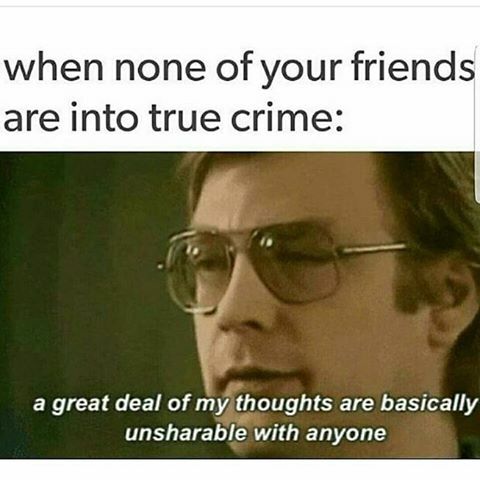 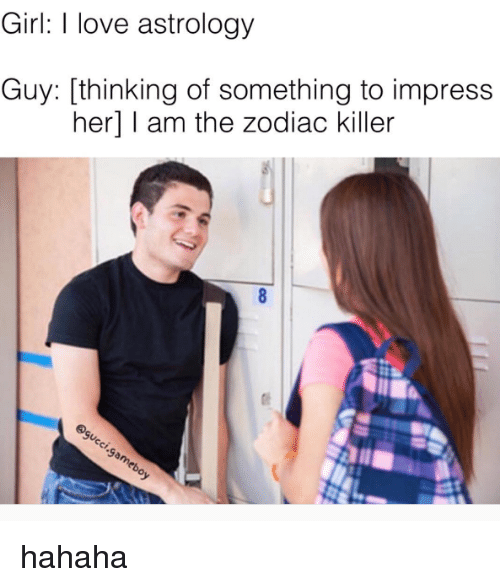 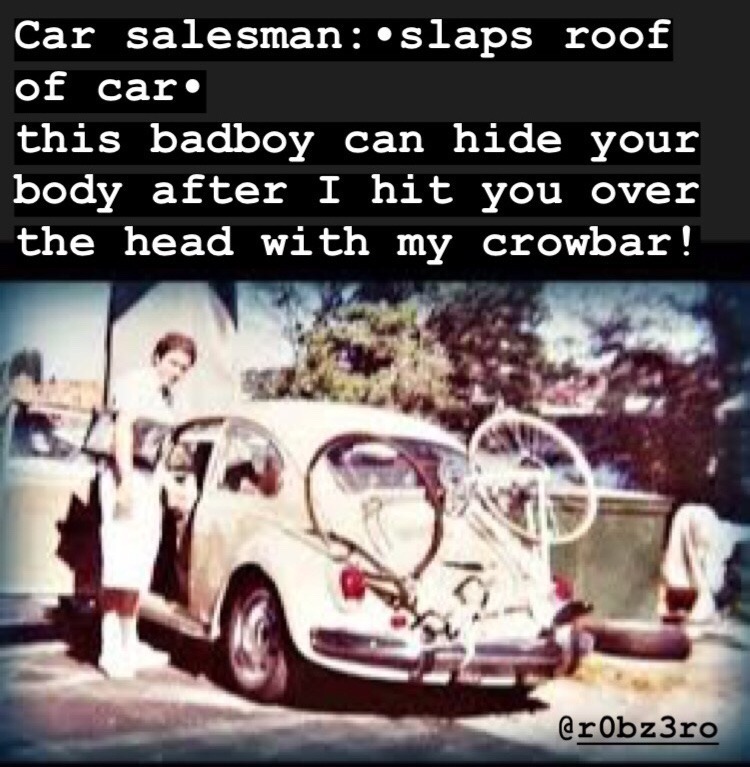 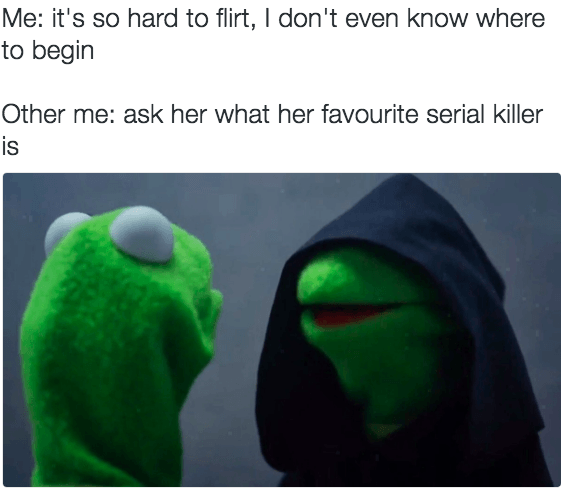 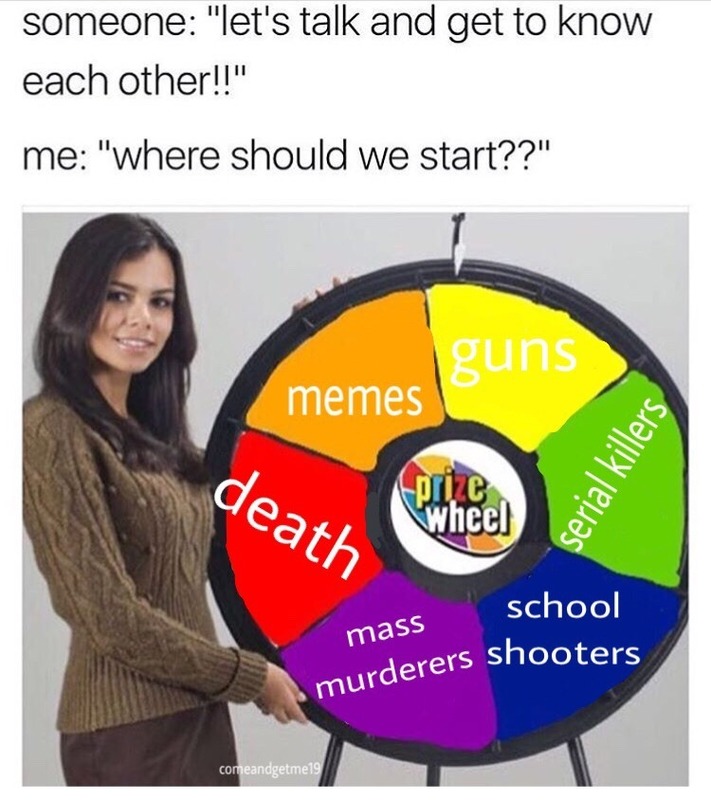 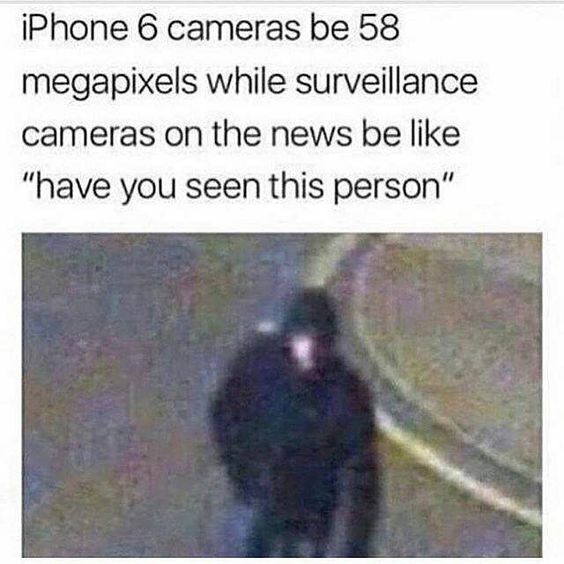 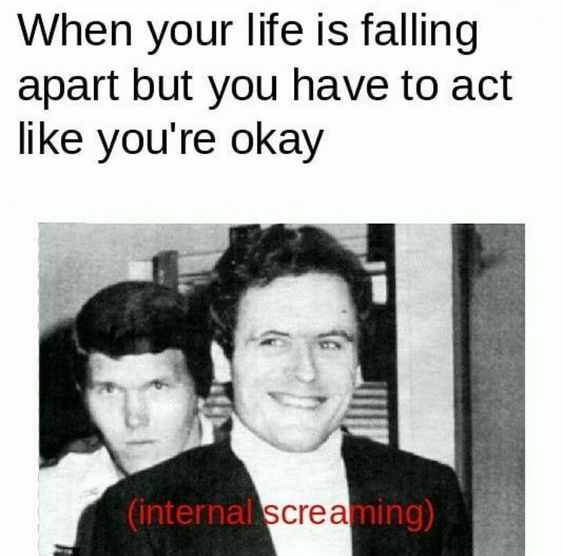 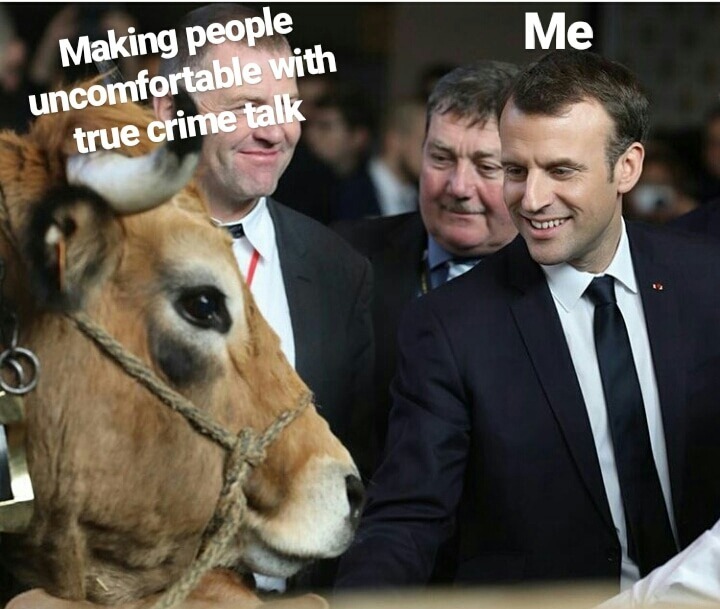 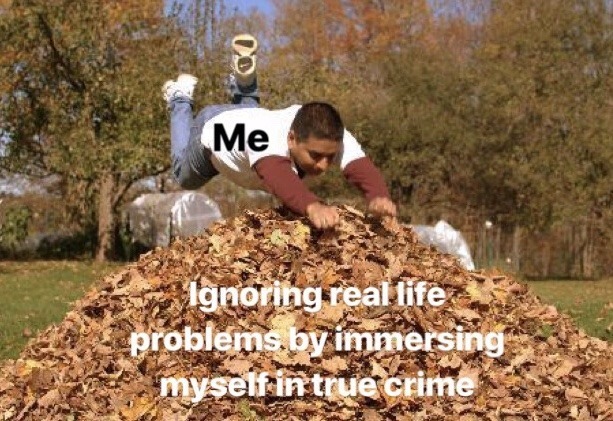 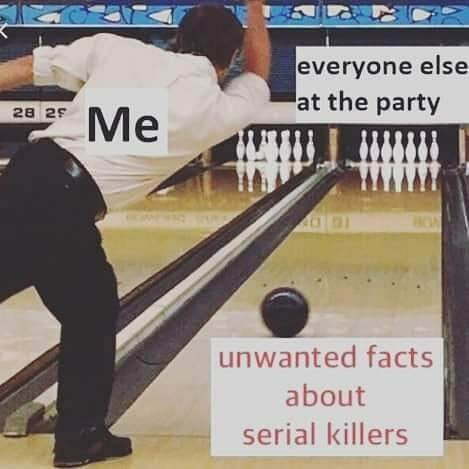 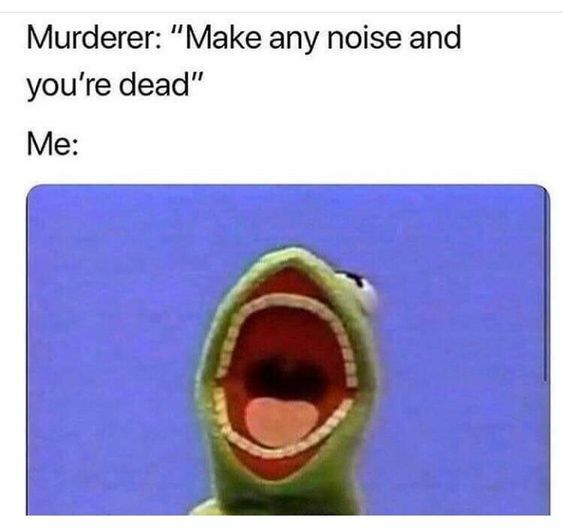 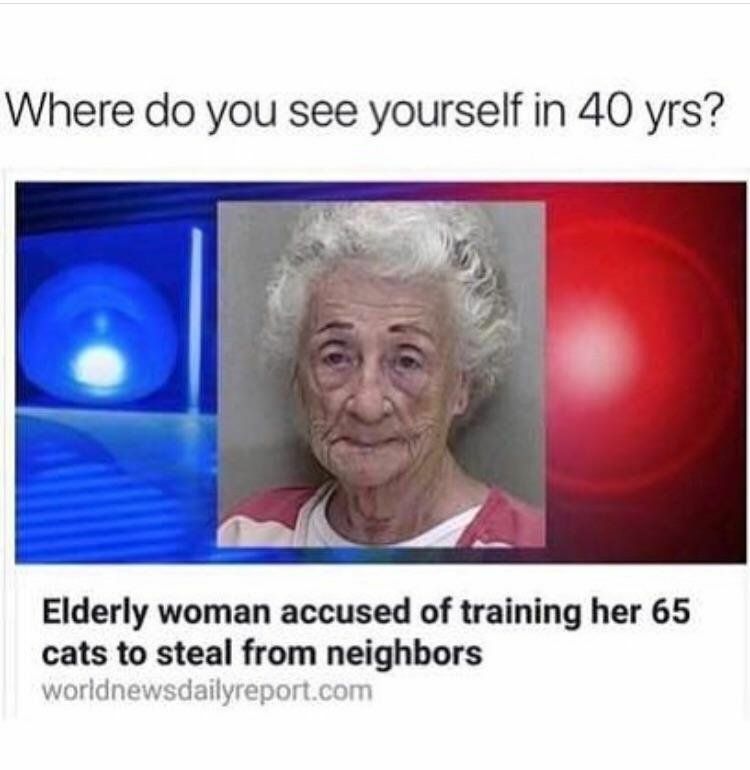 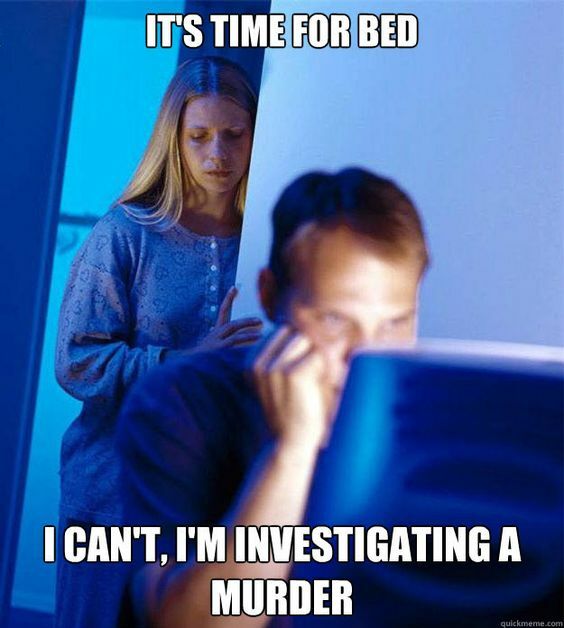 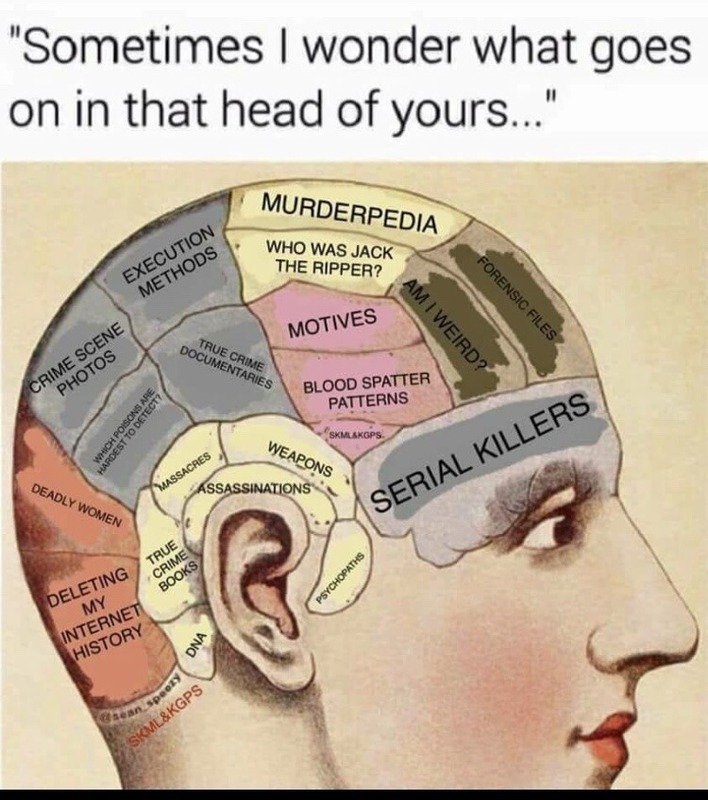 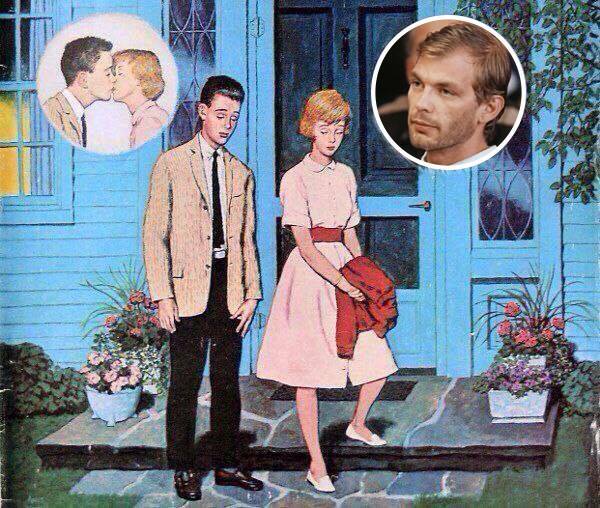 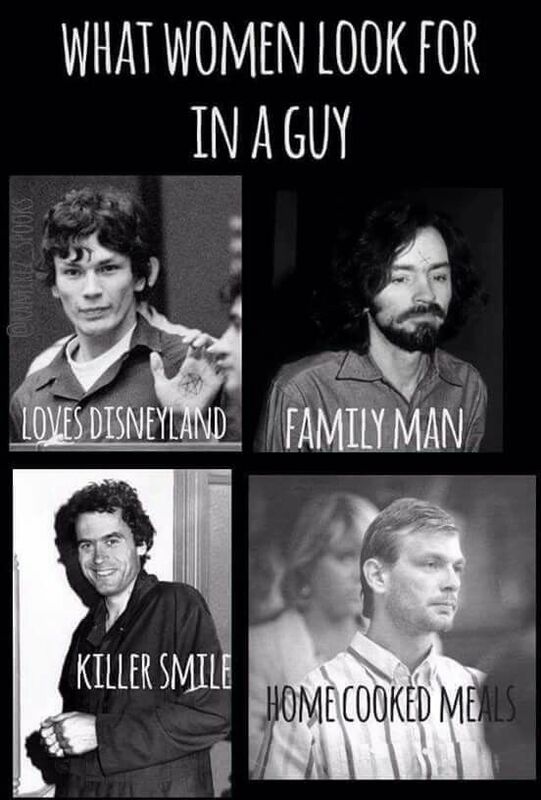 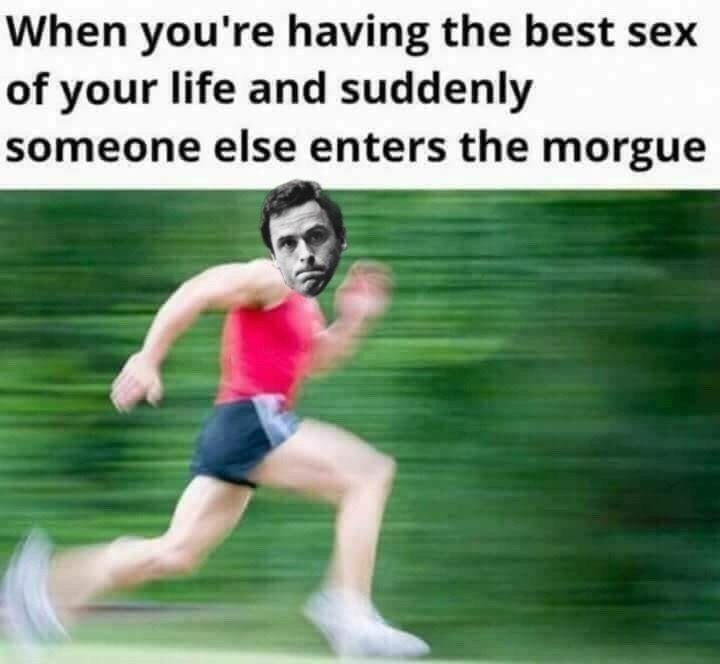 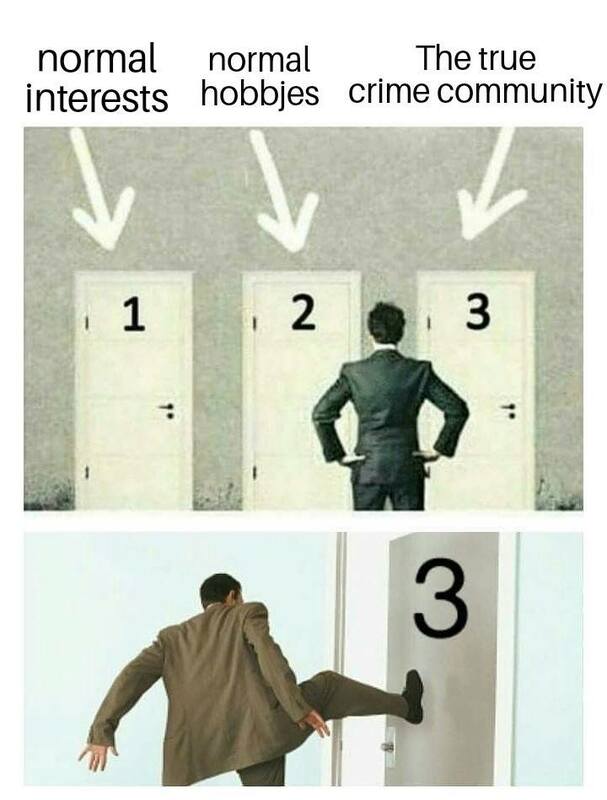 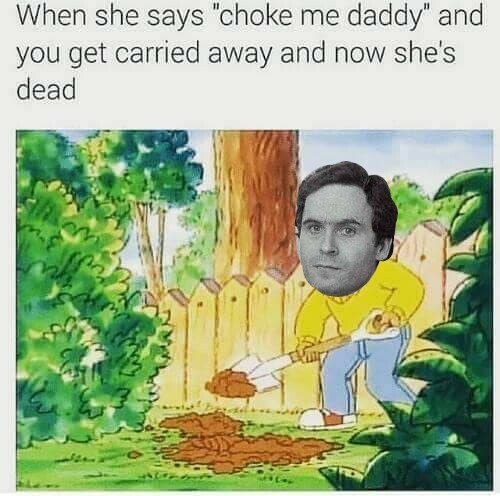 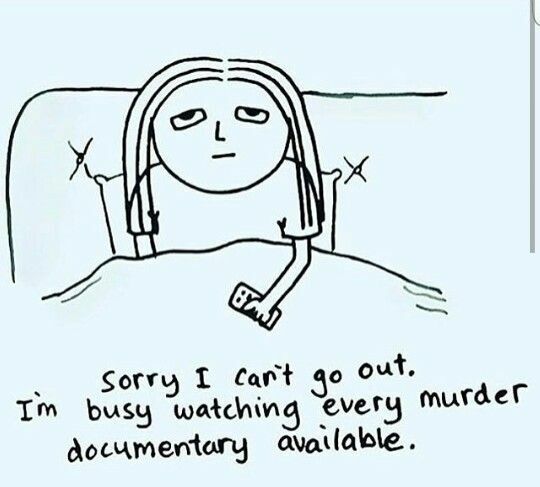 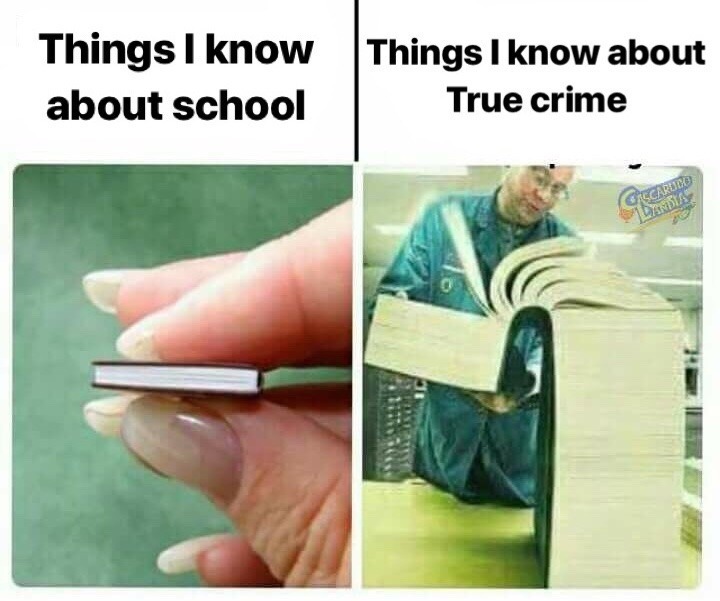 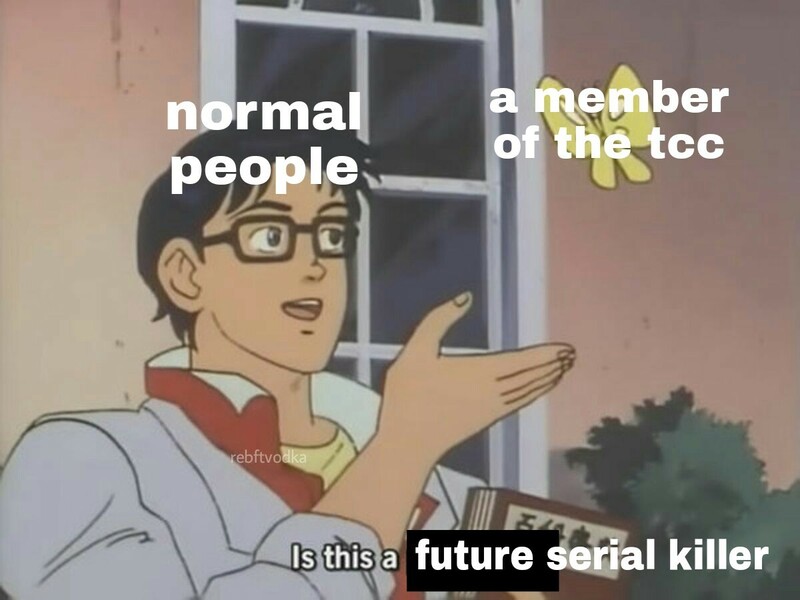 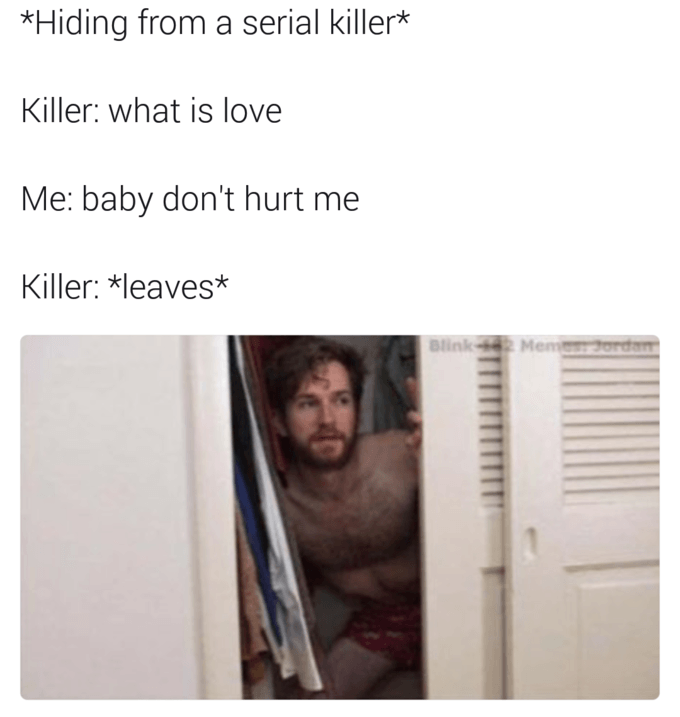 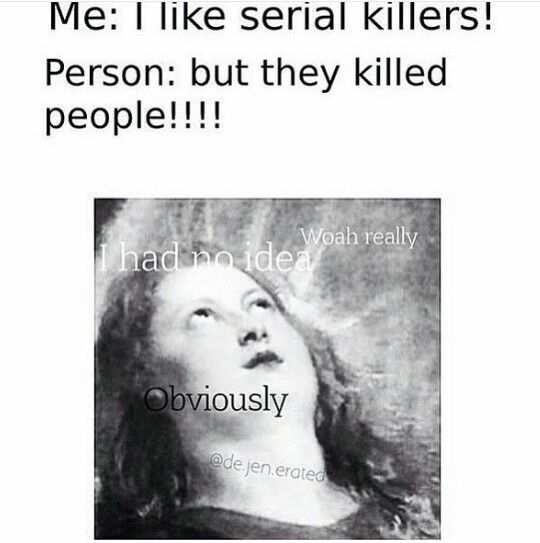 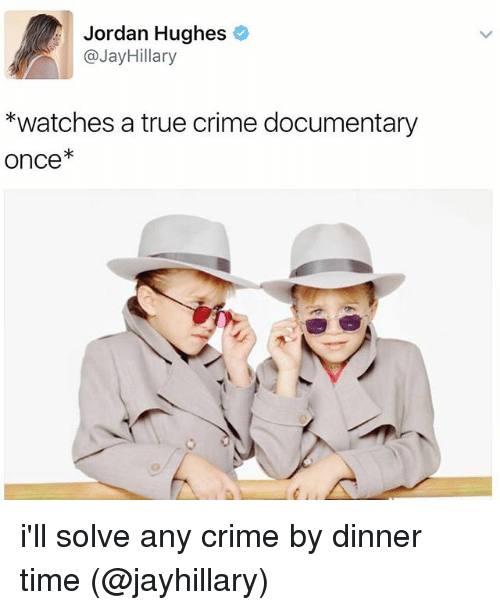 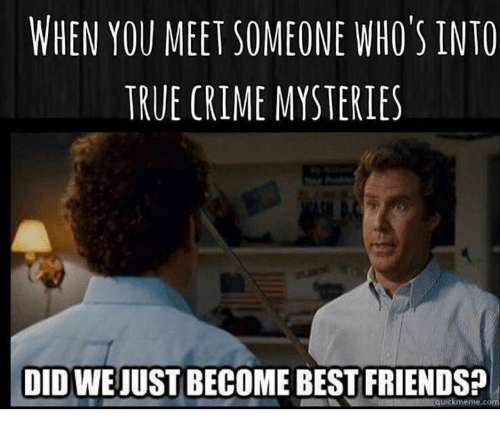 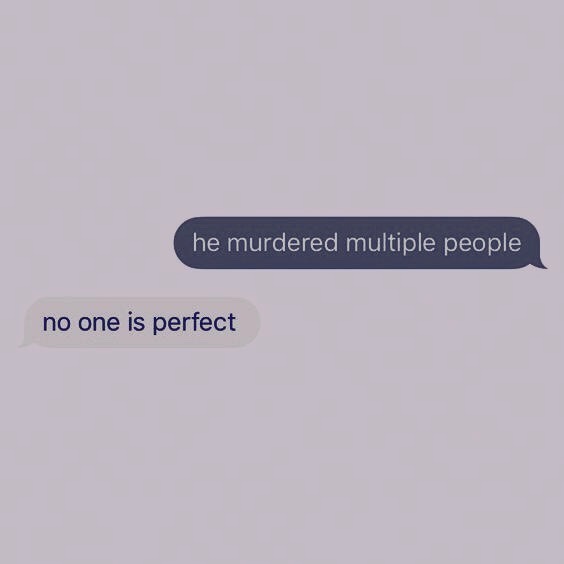 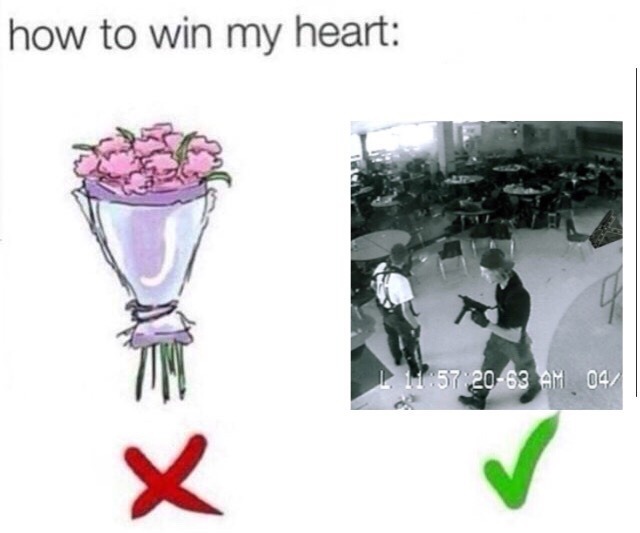 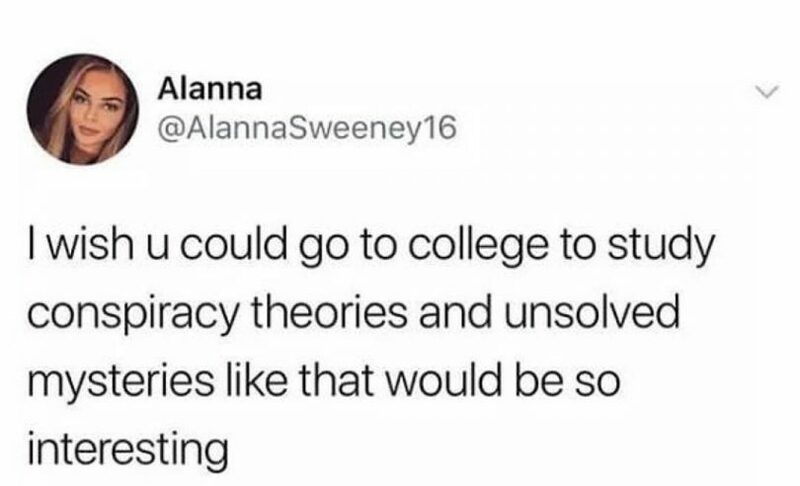 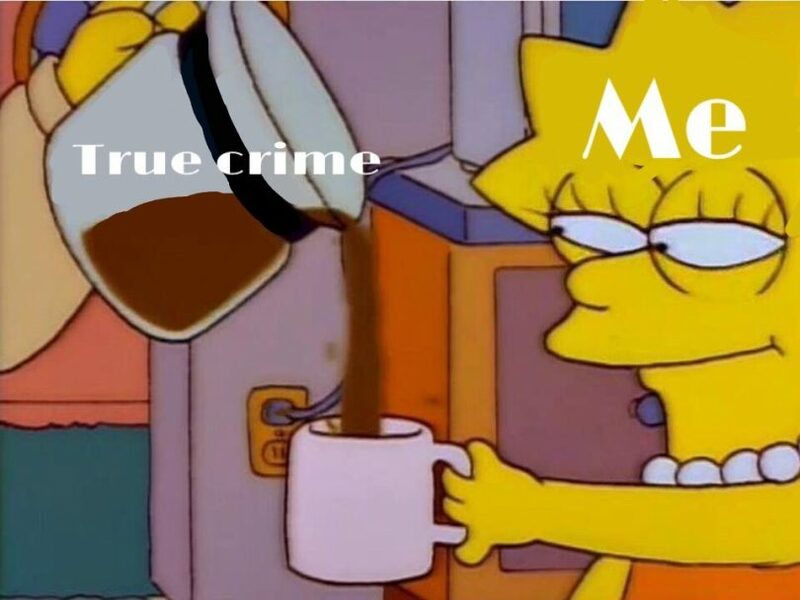 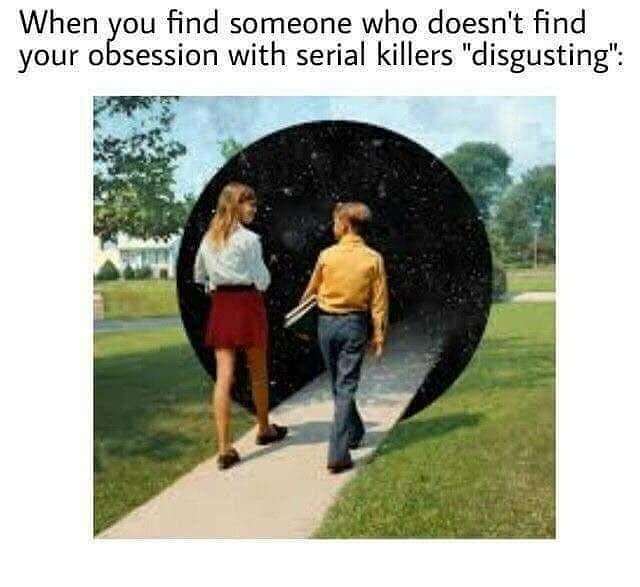 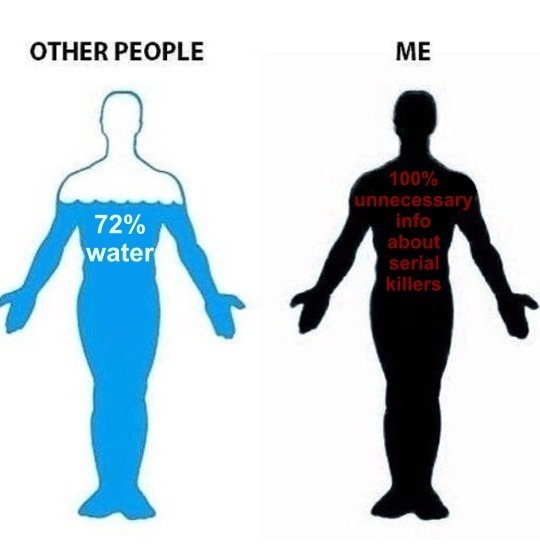 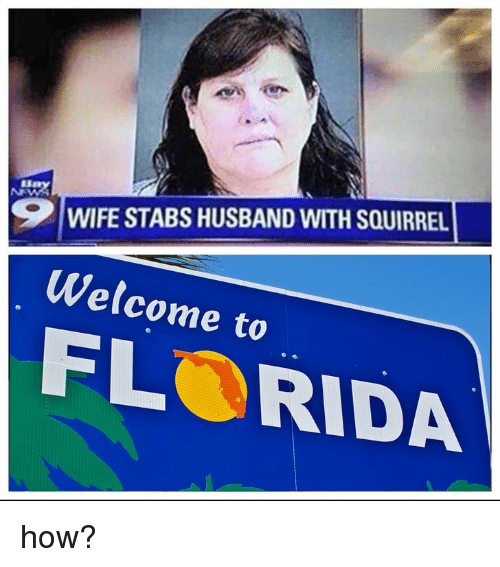 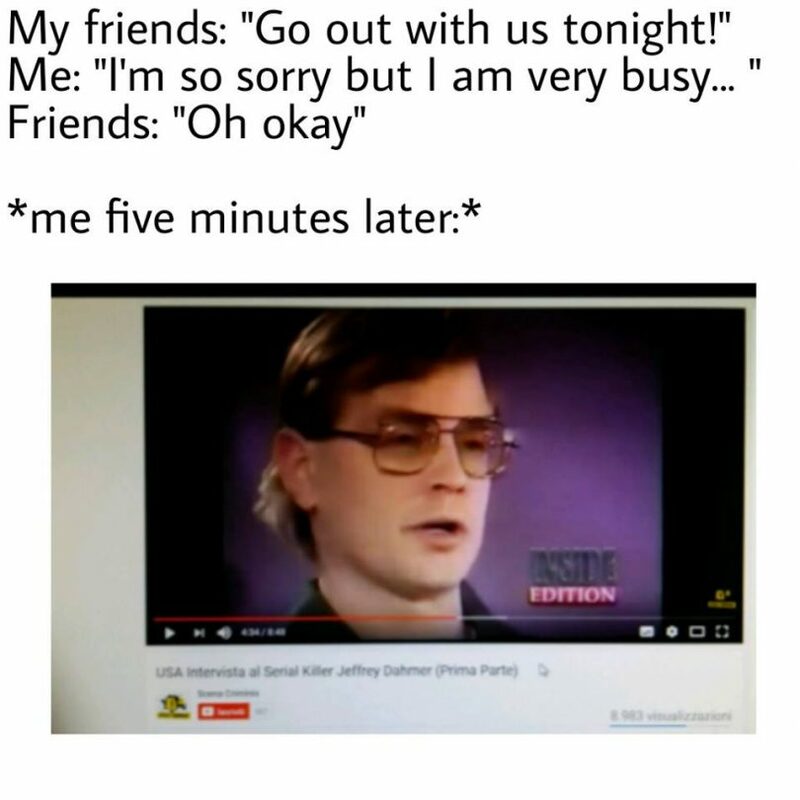 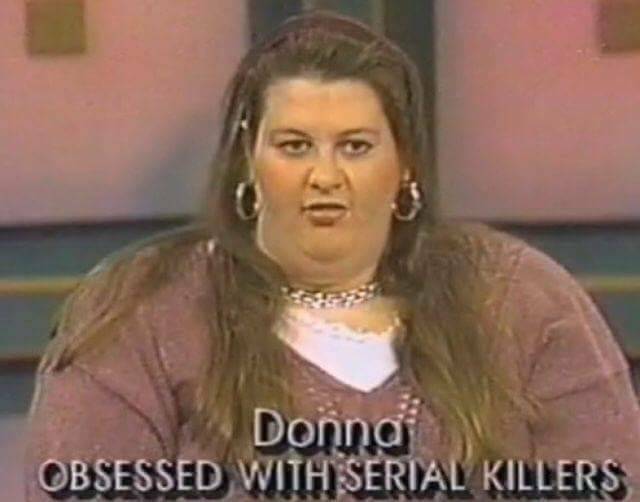 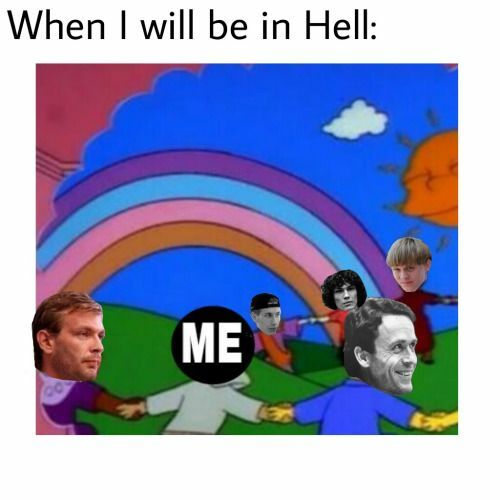 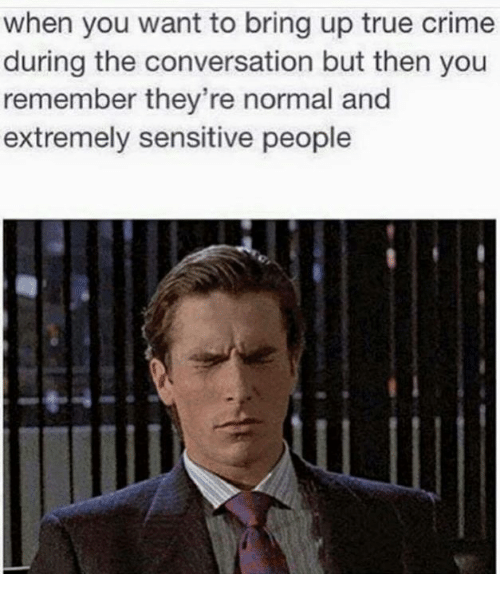 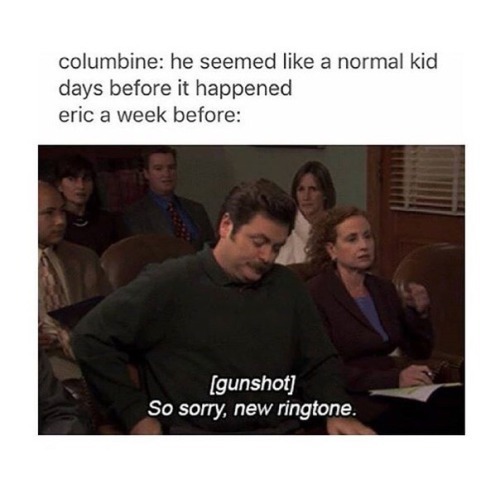 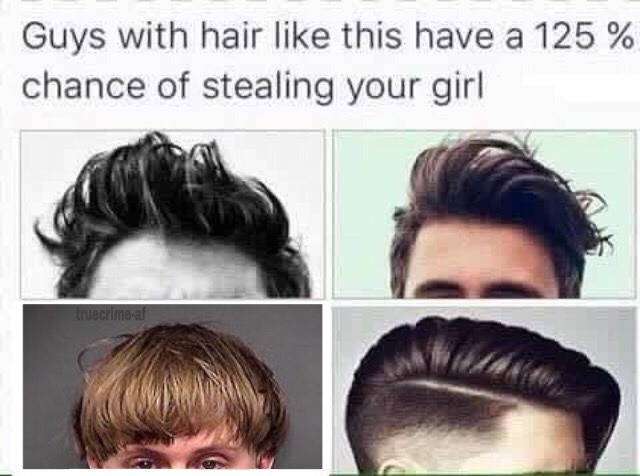 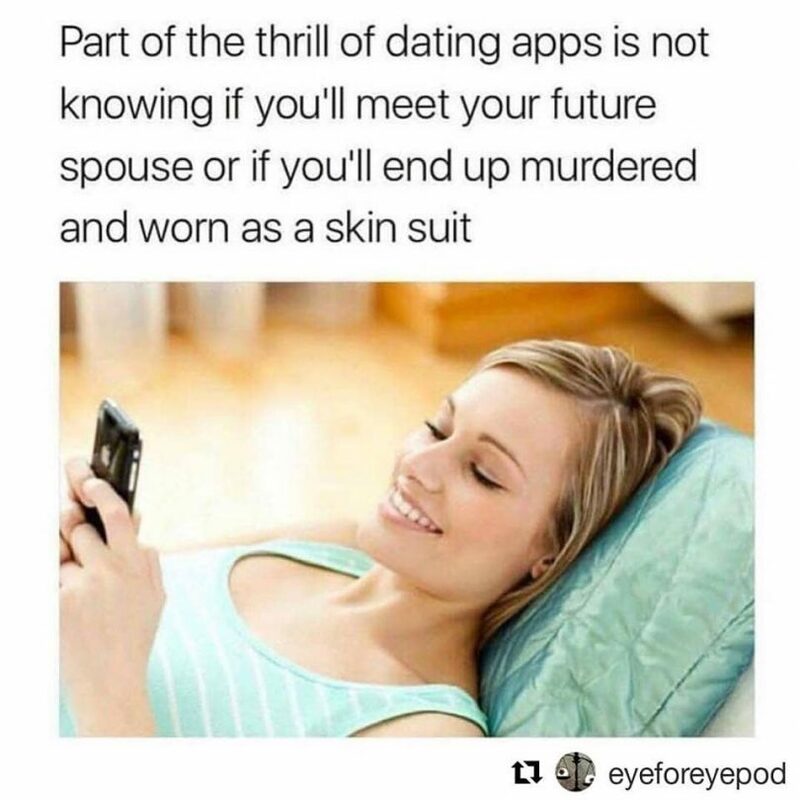 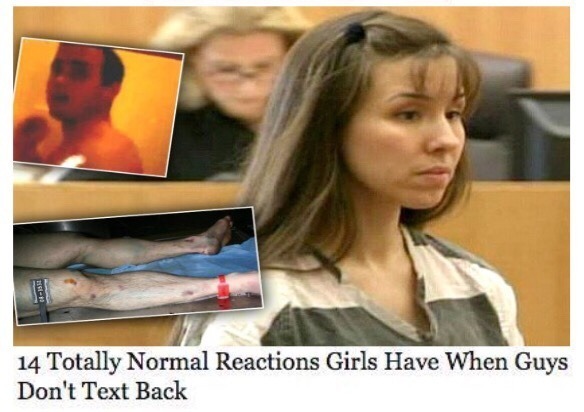 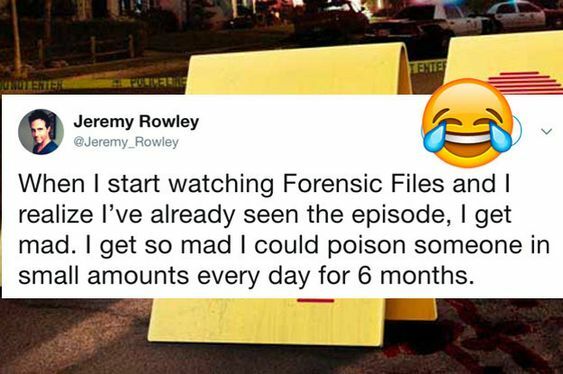 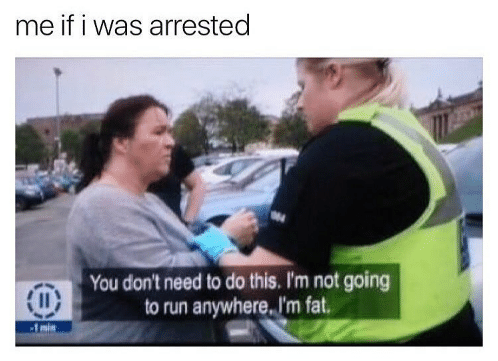 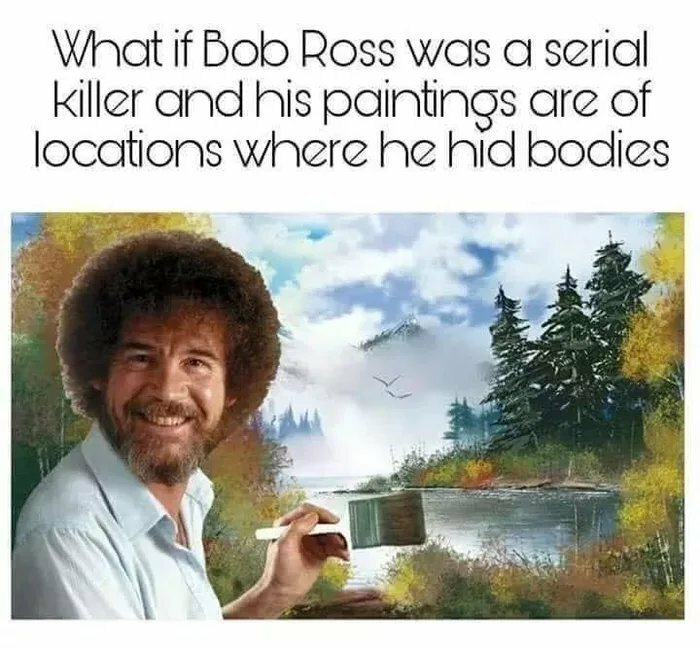 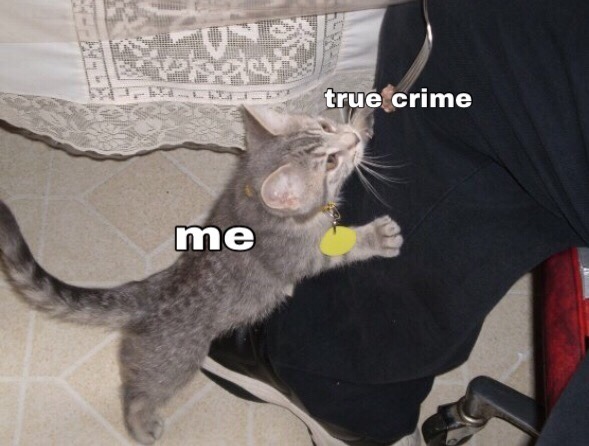 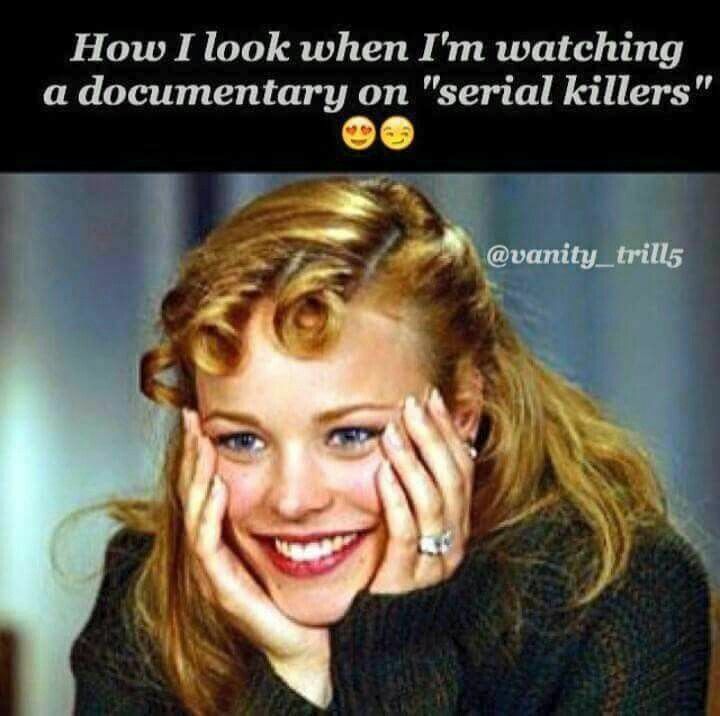 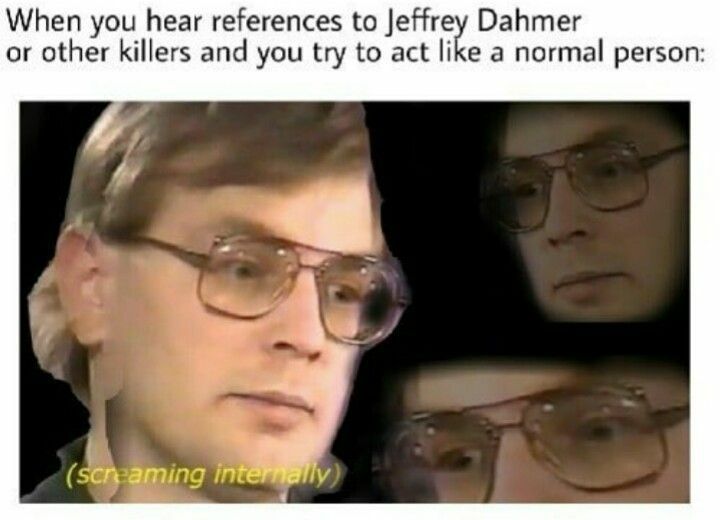 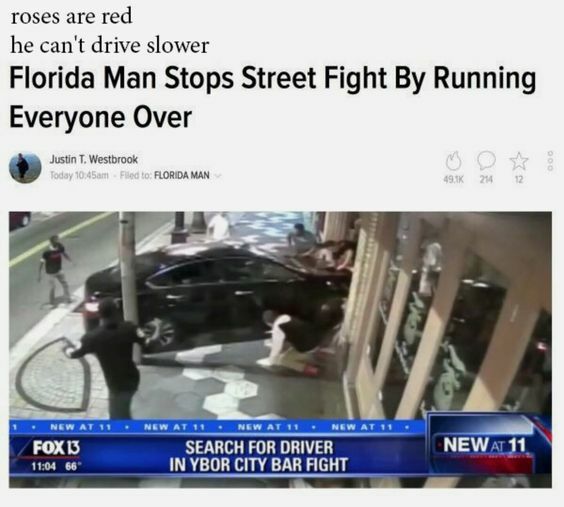 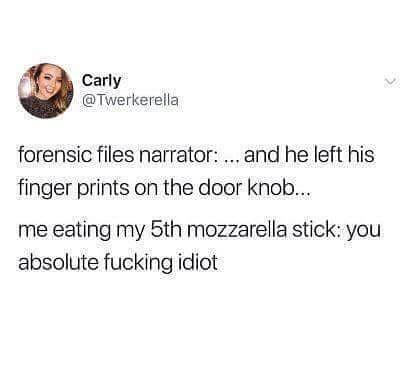 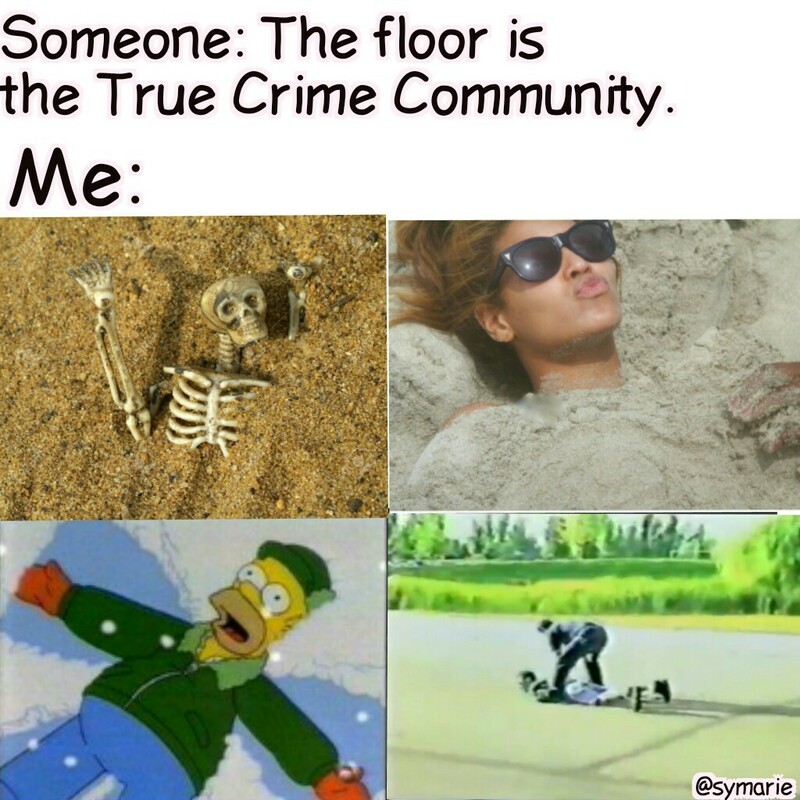 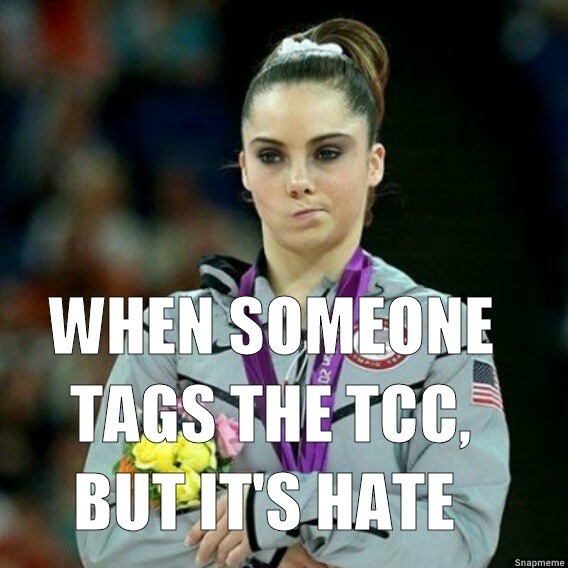 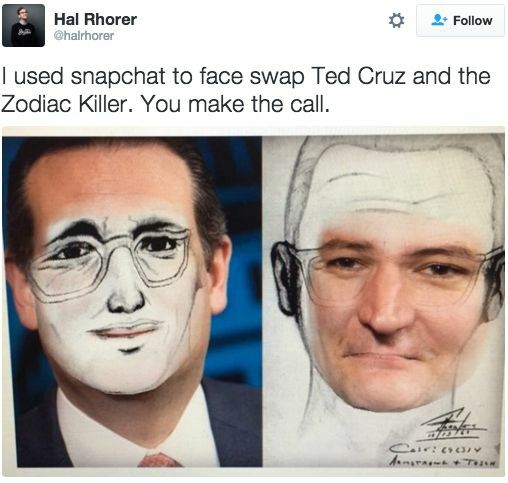 In this article, we’ve compiled 72 memes you’ll find funny and relatable only if you’re “slightly” obsessed with serial killers and true crime! WARNING: Extended satirical material in this article may strike some readers as vulgar, offensive, prurient, or (worst of all) serious. 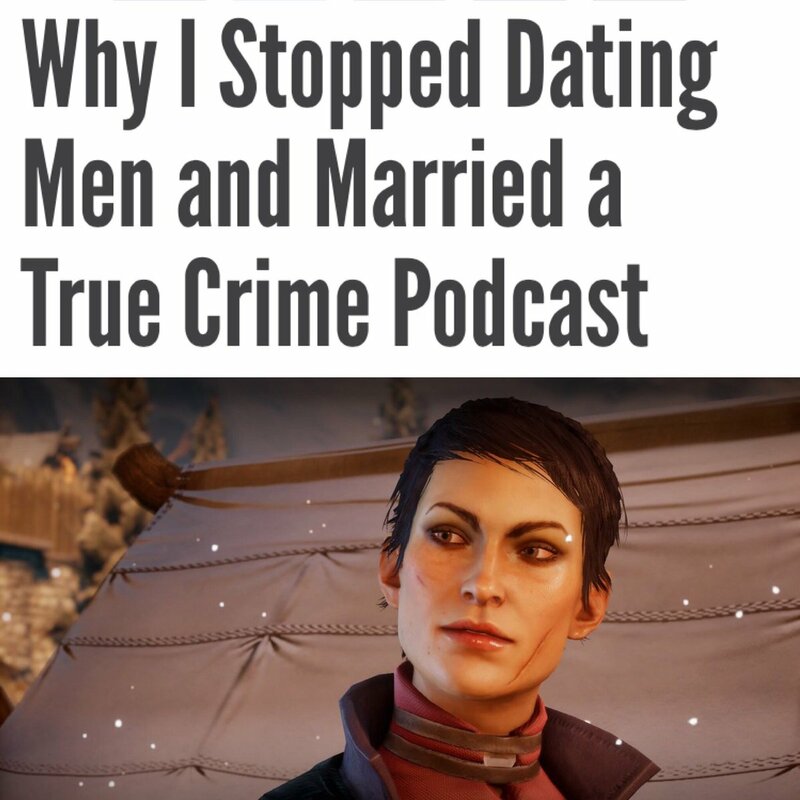 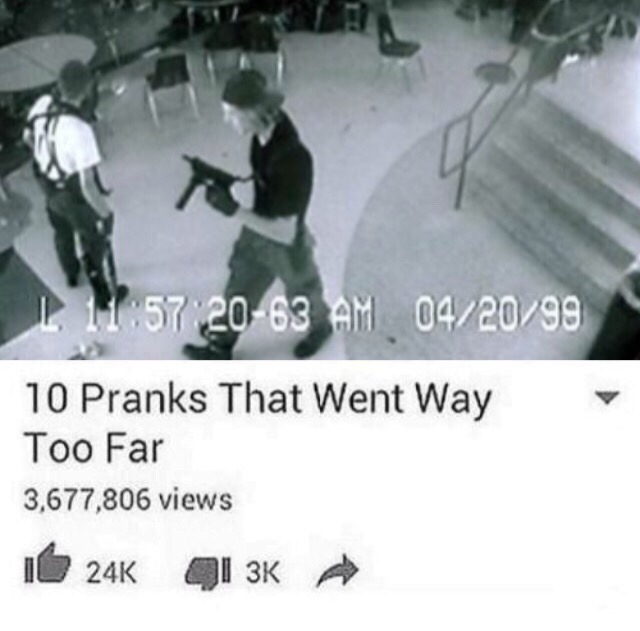 It’s satire. 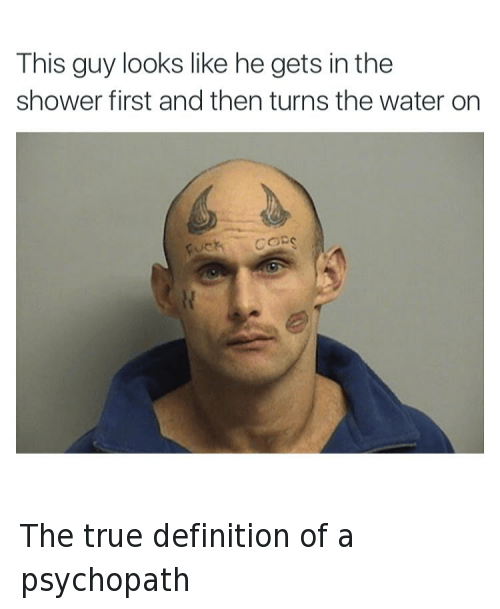 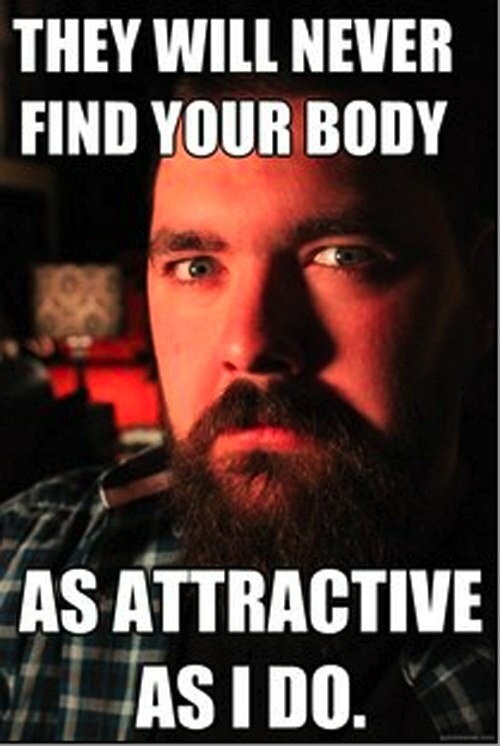 Please adjust your expectations and interpretations accordingly. 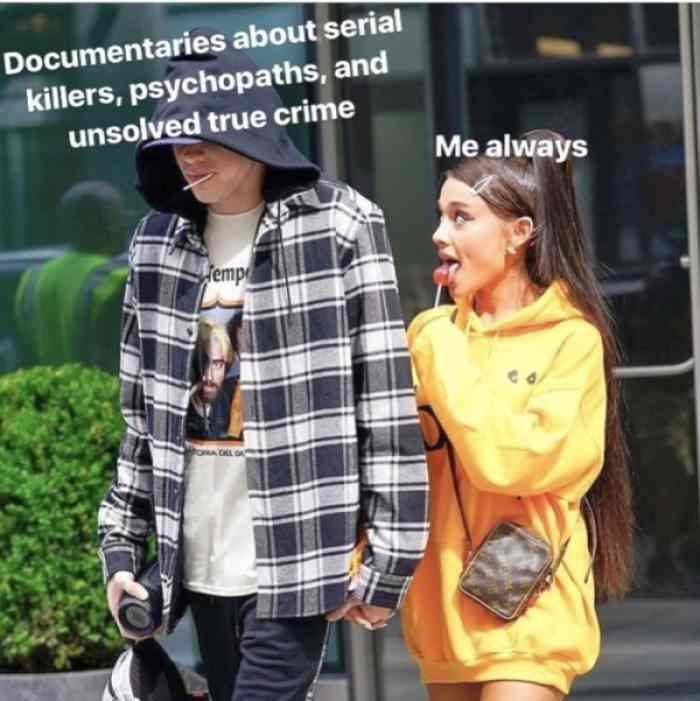 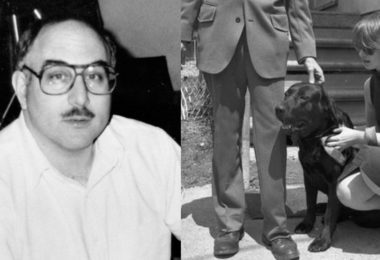 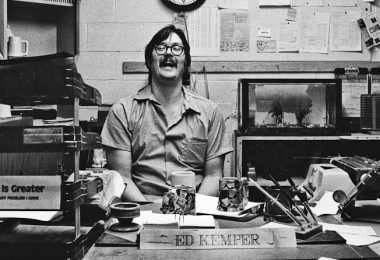 Quiz: Are You a True Crime Expert?